Everyone can use Word – right? 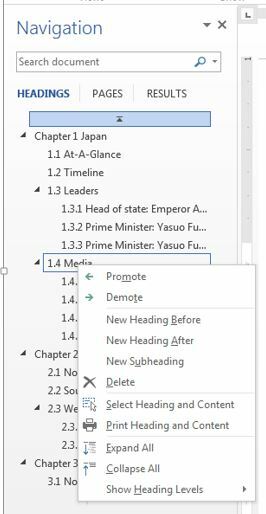 But Word is a huge application – with lots of powerful features – and quite a few shortcuts that can help make all of our lives easier when using it. 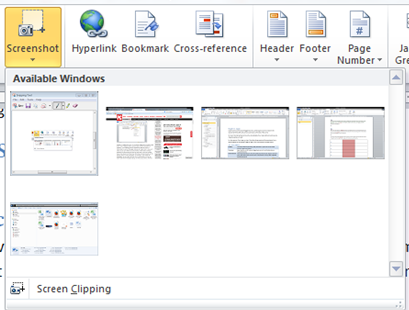 Screen clips will be inserted at the insertion point in your document.